What action should we take? More specifically, what strategies should we apply to cope with our contemporary situation, our current reality of precariousness and political absurdity? Capitalism and the technological age has followed through on certain promises while they have simultaneously unleashed unparalleled dangers which pose global threats to the wellness of our planet and the quality of life for all living entities. In the face of such a daunting prognosis, what are we to do? Bury our heads in the ground? Go vegan? Dance euphorically? Look for joy among each other and in our being together? It’s difficult to decide on what will be the most effective action. Radiant Optimism doesn’t take a position, doesn’t offer an analysis. It’s an invitation to engage with our collective experience. Despite our fears and a feelings of helplessness, we hold onto the deeper joy, investigate a posture of positivity which accompanies us through the clichés. We have to believe in what we do, especially in the unpragmatic and relatively absurd act of dancing and making dances, otherwise it’s really over. We have to believe that there is a value in coming together, a value in dancing, in sharing a space, in intending optimism and positivity. These concerns accompanied us during this process. They sat at the back of our minds, infiltrated our conversations, informed our movement, and infected our research. What began as a solo quickly became a group endeavor. It was an obvious move. At the core of this work is a desire to be with others and a belief that what we are together is far greater than what we are as individuals. Optimism is not easy to persuasively communicate; it lives in a dangerous territory of potential naïvety decorated with Yogi Tea platitudes, political passivity, and a feel-good shallowness which can be alienating for those who are too deep in it to see how full the glass actually is. It has much to do with trust, a deep surrender to the sense that everything will work out while not forfeiting our agency to responsibly shape our world into that which we want it to be. The moment to act is now, and being present for this moment is already the first action. Angelina Hoffman, 20 years old, is from New York City. 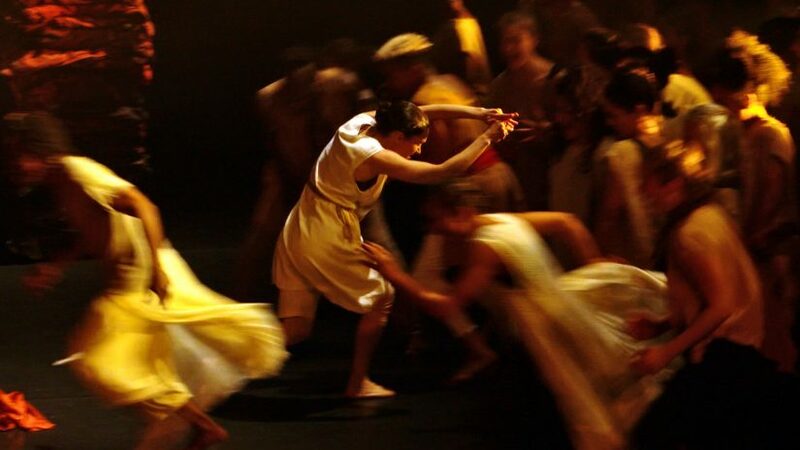 She studies at Bennington College in Vermont, in the U.S. where she is exploring improvisation, performance, humor, and beauty in dance and language. This is her debut on the Berlin stage, although she has been dancing and performing for those she loves with warmth and radiance since she became capable of bipedal locomotion. 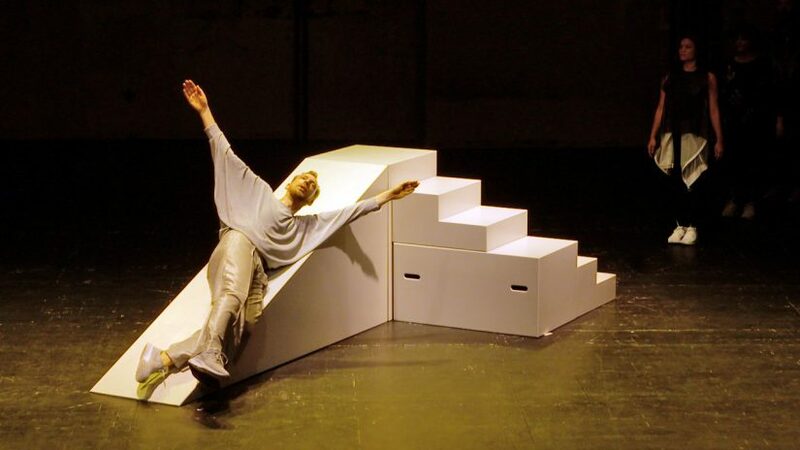 Mariana Nobre Vieira (1989, Portugal) is a former economist who in 2013 took a performative turn into contemporary dance as a founding member of The Rabbit Hole artistic collective with which she has worked intensively throughout the queer night life/party and performing art scenes in Lisbon. 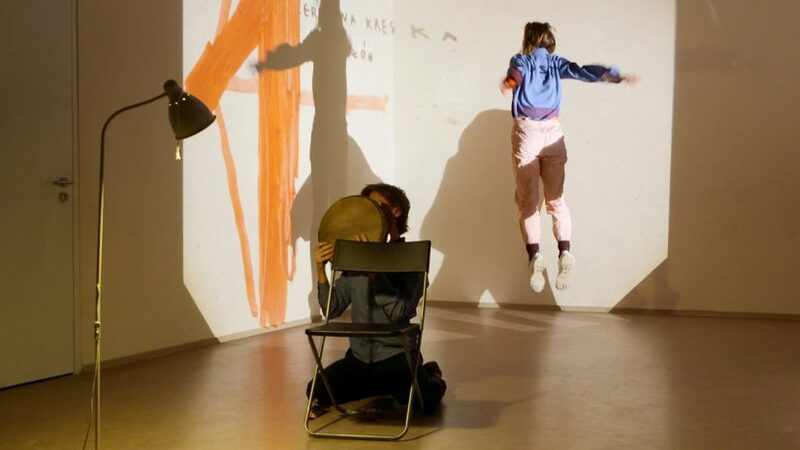 She finished the SODA (Solo, Dance, Authorship) Master program in HZT/UDK Berlin, focusing her research in the betweens of performance and installation work, while being interested in generating situations where performativity is also activated by subjectivities other than her own. 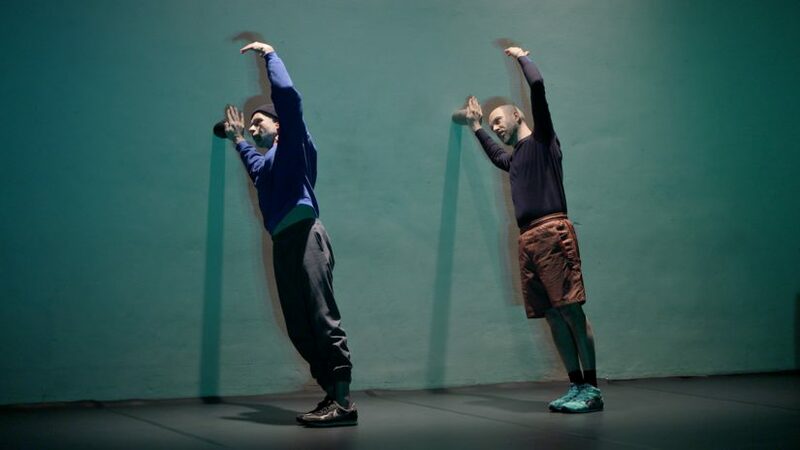 For this she regards the party as a liminal performative apparatus and investigates on the possibility of choreographing within the field of dramaturgical possibilities that emerge through it. Nadine Milzner is a freelance dancer, performer and bodywork practitioner. In addition to numerous engagements in Germany, she has worked with Kitt Johnson and Lene Boel in Denmark. 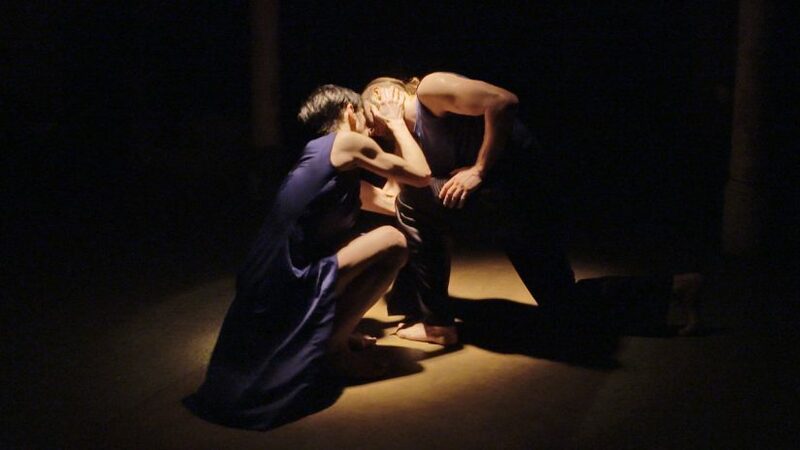 She was a member of the female Butoh company Ariadone/Carlotta Ikeda from 2004 to 2007 in France and toured the piece “Angel’s Share” with Nico and the Navigators from 2011 to 2017. 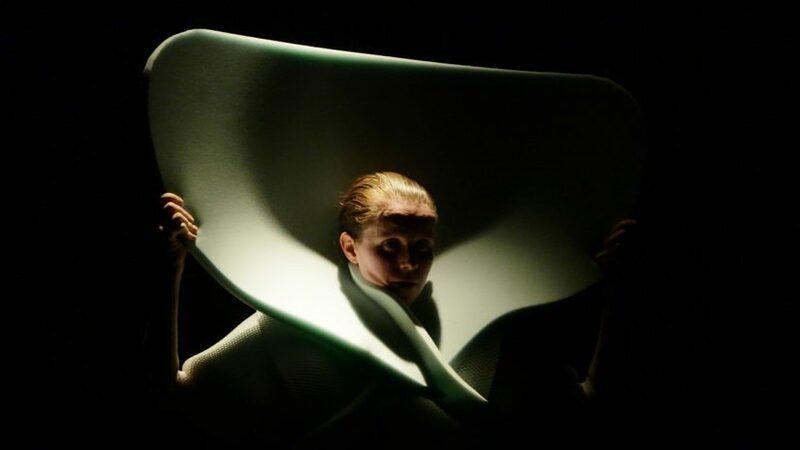 Since 2003 she has been creating her own solo work, showing it in multidisciplinary and site-specific improvisations, short pieces/films and photos. 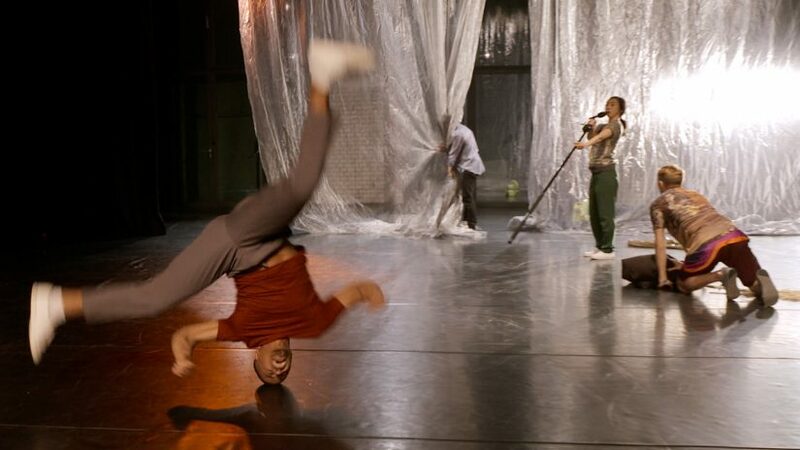 Frank Willens (choreographer/dancer) is a Berlin-based dancer, choreographer, and performer. Over the past 15 years he’s realized projects with a number of artists including Tino Sehgal, Boris Charmatz, Meg Stuart, Peter Stamer, Falk Richter, and Susanne Kennedy. 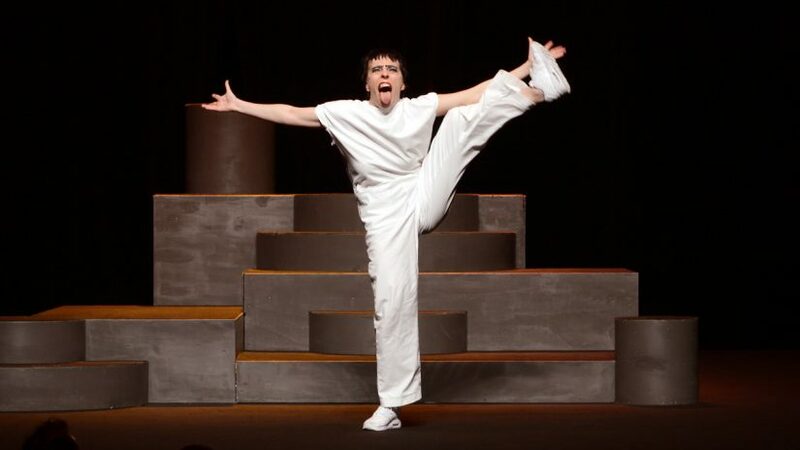 He is currently part of the ensemble at the Volksbühne. This is his first group work. Special thanks to Karin Müller, Nina Lopac, Anna-Luise Recke, Zoë Willens, Wibke Janssen, Kirsten Seeligmüller, Sara Drain and the whole team at Dock 11, Georg Bodammer, Arnd Wesemann, Christine Matschke, and Ricky. With generous support from DOCK 11 and the Berliner Senatsverwaltung für Kultur und Europa.